Microsoft is now testing Windows 10 build 17090 internally. 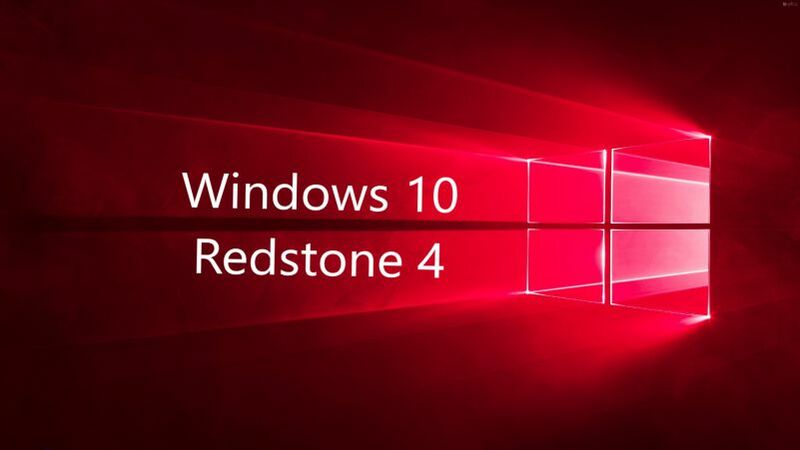 This new Redstone 4 (v1803) update build 17090 (10.0.17090.1000 rs_prerelease.180130-1620) was compiled on Jan 30, 2018. Windows Insider team is expected to roll out a new build today. However, there is no official announcement yet. We’ll update the article with more details.